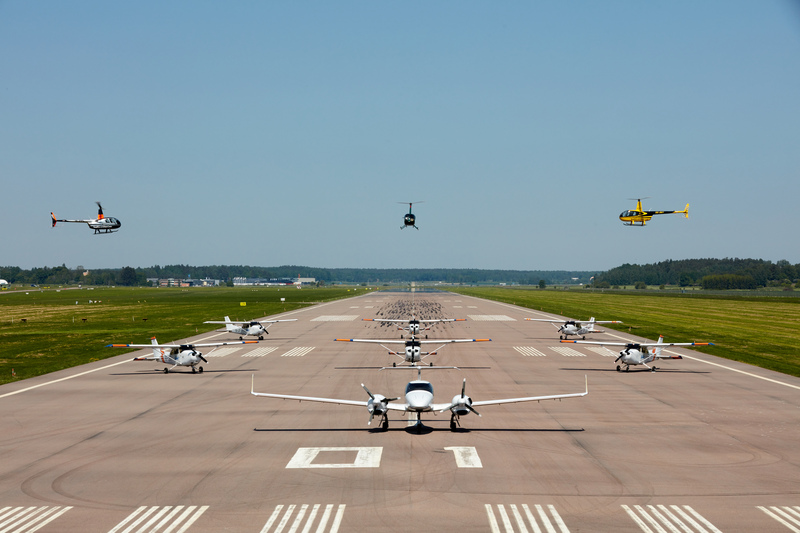 Granviken will build on the great work already done at the academy and make a key contribution to the company’s future ambitions of building a huge international presence in the pilot training segment. Closely integrated collaboration with OSM Aviation and the introduction of its unique “airline-ready pilot” concept allows the OSM Aviation Academy to offer first-class flight training. This includes a specially tailored career path and permanent employment as a pilot with OSM Aviation.The success of its pilot schools in Norway and Sweden has entrenched OSM Aviation Academy as one of OSM Aviation’s core business units. 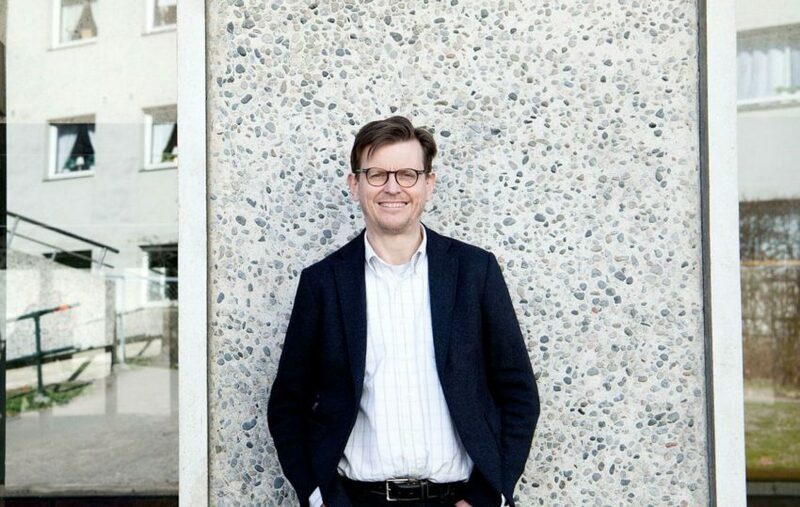 In order to position the flight school initiative for future international growth, the Academy is now being organized under Granviken as Managing Director. He will be responsible for driving and implementing the training initiatives into new markets as an integrated and aligned part of OSM Aviation’s overall business model. Granviken has an extensive background in the transport and aviation industries, where he has held several board and top management positions. These include service with the Royal Norwegian Air Force, senior vice president flight operations for SAS and most recently CEO at Sporveien T banen AS before joining OSM Aviation.